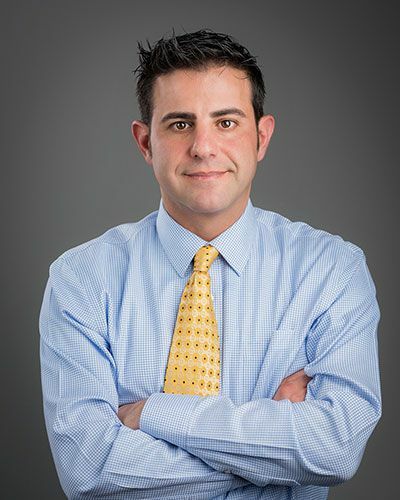 Dr. Bobby F. Shunnarah was born and raised in Birmingham, Alabama. He, along with his siblings, is first-generation American. Dr. Shunnarah prides himself on hard work and determination thanks to the lifelong lessons taught by his parents, Elias and Reema Shunnarah. His father came to America at the very young age of 26 with two hundred dollars in his pocket, determined to make a better life for his family so they all could live the American dream. Mr. Shunnarah instilled in his son a passion for family, for treating everyone with respect and treating them as if they were family as well. He also imparted a very strong work ethic and had his son working with him in his store at a very young age to learn the right way to treat customers, to be loyal, and to show that nothing comes easy. 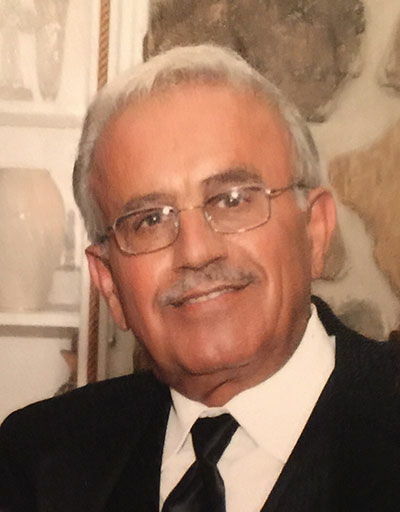 After working in his father's "mom and pop" grocery store, Dr. Shunnarah adopted his father's work ethics, love for family, loyalty, and passion for treating people with respect and like family and made them his own. Dr. Shunnarah graduated with a bachelor's degree in Biology and Chemistry from the University of Alabama at Birmingham in 1997. He went on to receive a doctorate of dental medicine in 2001. He then completed a one-year general practice residency through UAB at Veterans Hospital. Dr. Shunnarah is currently working on his Comprehensive Implant Residency Program (CIRP). He also continues his education by attending national dental specialty courses throughout the year. Dr. Shunnarah is a member of several highly-regarded organizations, including the following: American Dental Association, Alabama Dental Association, Birmingham District Dental Association and Alabama Dental Foundation. He values the importance of staying at the forefront of his industry and strives to stay engaged in the dental community. He is also a community activist who is involved in multiple charitable organizations. Dr. Shunnarah carries a true passion for Dentistry with a mission to provide each patient with the best dental treatment possible. He works hard to create a comfortable, family-oriented atmosphere that offers comprehensive dentistry for patients of all ages. Dr. Shunnarah has owned and operated Montevallo Family Dentistry since 2003 and has a true love for the city of Montevallo. During his time, away from work, Dr. Shunnarah enjoys spending time with his family. He lives in Vestavia, Alabama with his wife, Stephanie and his two children Andrew and Layla. He is also an active member of his local church.